This restaurant serves Hainanese crusine in old traditional way, not just in terms of taste, but the ambience with its old style restaurant set up. 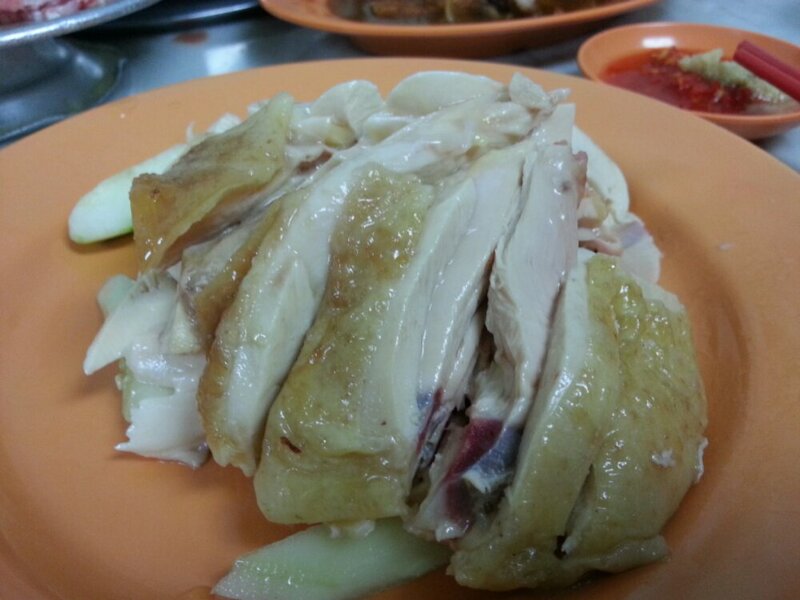 When we think of Hainanese food the first thing that comes to our mind is Hainanese Chicken Rice. This is probably one of the only few, if not the only one, that would never hang its chickens up. I read that its a traditional way to keep the chicken essence intact with the chicken instead of letting them drip out. The chicken is also not dished out with sesame oil dressing, which keeps the original flavour of the chicken meat intact. The other must try dishes include the steamboat (served with seafood and meat), roast pork (sio-bak) and pork chop. The steamboat broth with just vegetables and eggs is already sweet and tasty, not awfully flavoury or blend like some others. 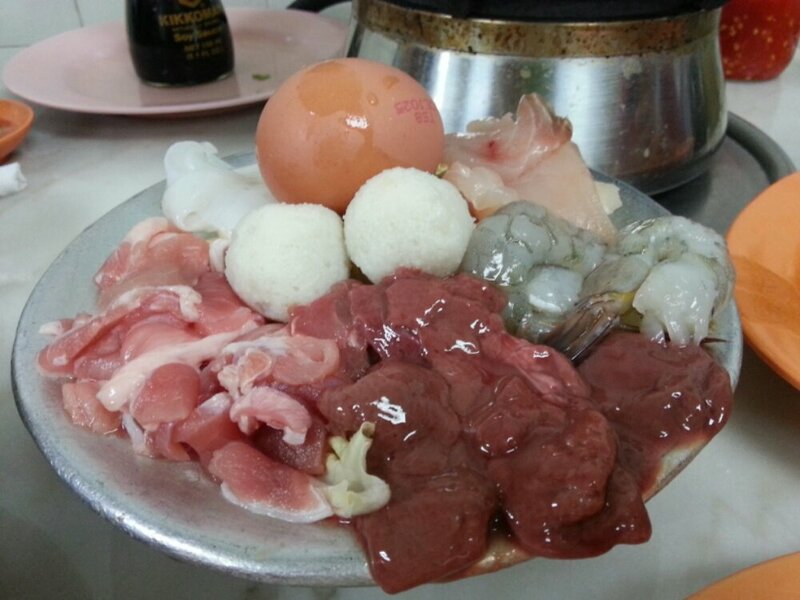 The meat, particularly the beef, is thick yet tender, while the seafood is fresh.